I’m crossing my paws, hoping my weekly newspaper doesn’t publish the photo of my dahlia and me at my Garden Club’s dahlia contest on Thursday night. I didn’t win, but I’m such a Publicity Hound, I hogged my way in front of the photographer with my flower next to my face, forgetting I had on no make-up and my hair was a mess. Here’s another fun, free tool you can use when creating marketing materials or photos for social sharing. It’s the Cartoonizer. 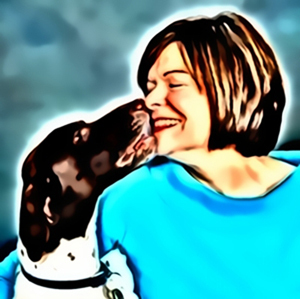 It took me less than two minutes to create the cartoon above of my dog, Bogie, and me. You can choose the paid version for $19.95 and download a trial version. Thanks to Kelly Johnson of Cornerstone VA for sharing this tool. 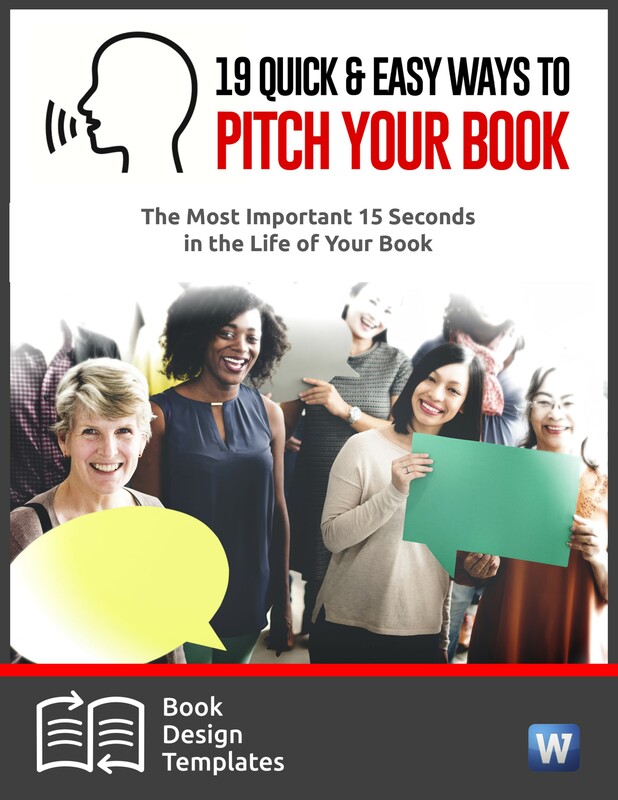 She and three other book publishing experts–Judith Briles, Amy Collins, and Joel Friedlander–shared our 25 best book publishing tips Wednesday during a free webinar. You have until Sept. 10 to watch the free replay and join us on our Publishing at Sea cruise Jan. 24-31 in the Caribbean. That description fits about 9 of every 10 press releases written by authors. But if you know how to write a detailed, timely, thorough press release that helps your target audience, you can reap huge dividends beyond getting thousands of dollars in free publicity. I’ll show you how during a free webinar from 4 to 5:30 Eastern Time on Wednesday, Sept. 9. 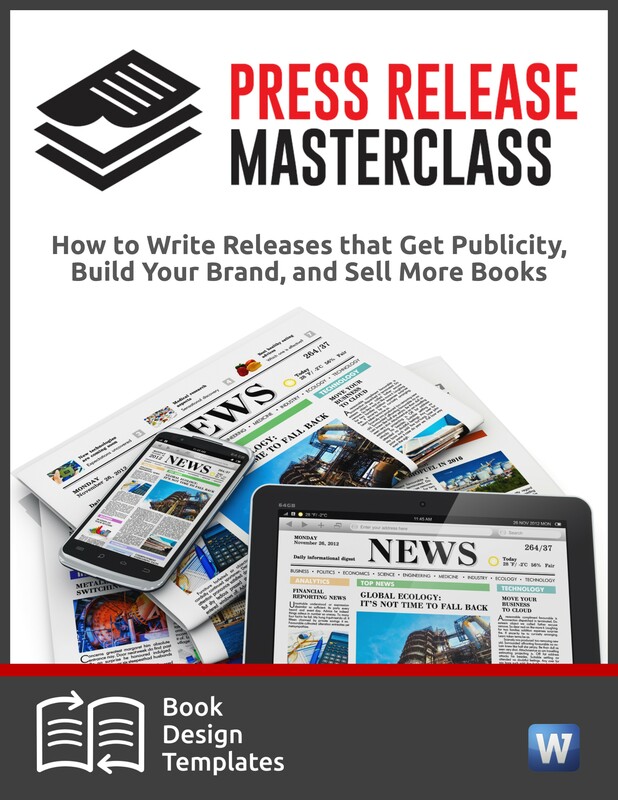 You’ll learn the new rules of press releases, the 9 important elements that journalists and consumers expect to see in your releases, and more. 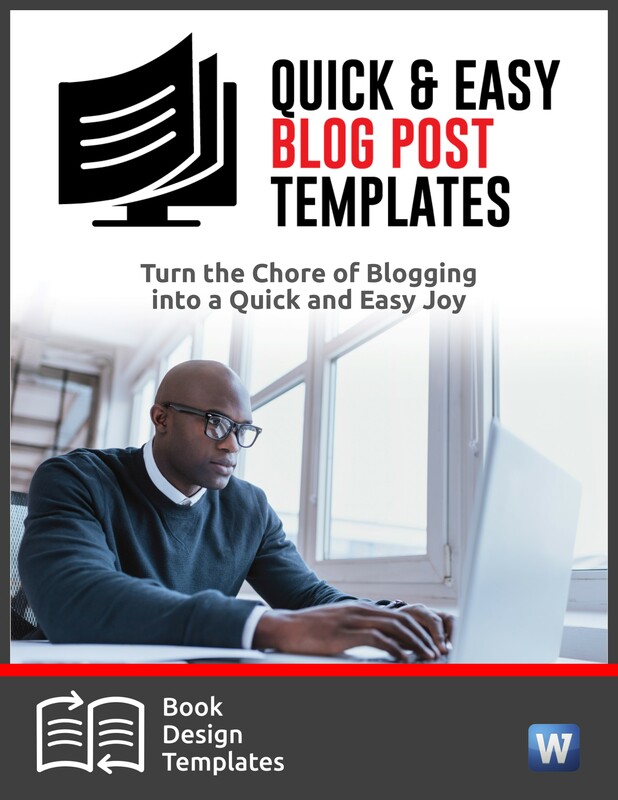 If you want to ask a journalists, reviewers or anyone else to review your new book or gadget, don’t use a gimmick like Paperless Posts or Jacquie Lawson cards that waste their time. Many people won’t click on anything unless they know what it is. A reader sent me a sample of Paperless Posts, a free tool that creates digital invitations and asked if it’s OK to send to a reviewer. When I clicked on it, it took almost 20 seconds for the invitation to load onto my screen. Use a text-only pitch via email. Make sure it lets reviewers know that what you’re offering is perfect for their target audience. 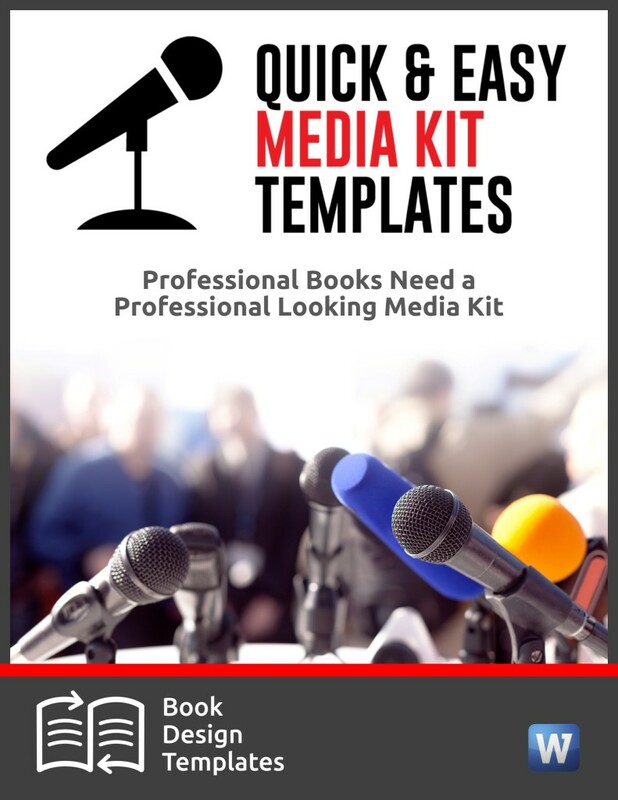 If you missed attending the webinar I hosted on Thursday on “How to Ask for Book & Product Reviews from Journalists, Journalists & Consumers,” you can buy the replay along with the 5 sample pitches. They’re in my store. 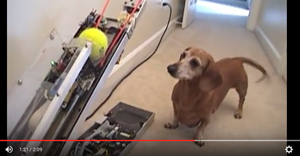 How does a dog play “catch the tennis ball” without someone to throw it? Watch as Jerry shows you how. 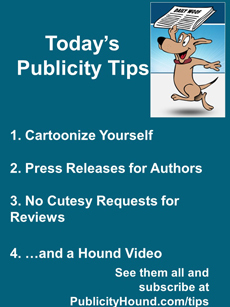 Thanks to Publicity Hound Dan Janal for PRLeads.com for this one.